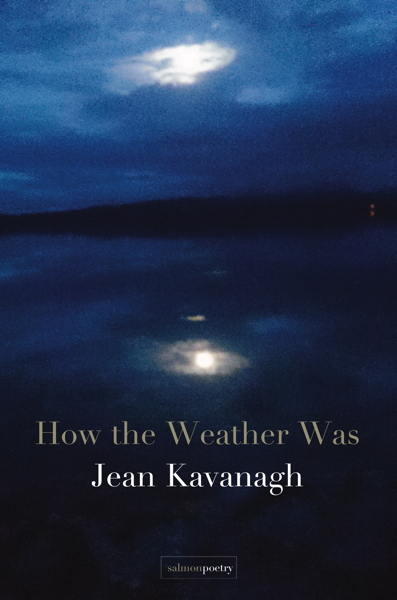 Jean Kavanagh is an Irish poet living in Norway. 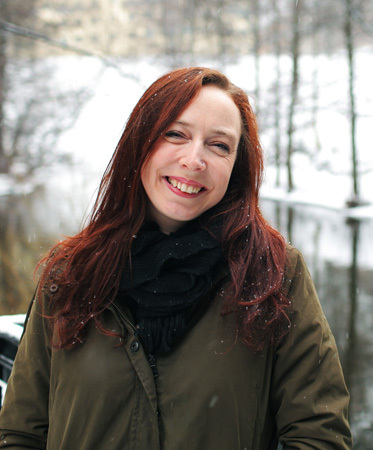 She studied Irish Folklore and English Literature in UCD, Dublin, and has a Masters’ Degree in Indigenous Studies from the Arctic University of Tromsø, Norway. Her work has been published in journals, showcase anthologies for the Galway Arts Centre, and in Dogs Singing: A Tribute Anthology (Salmon, 2011), and Even the Daybreak: 35 Years of Salmon Poetry (Salmon, 2016). In 2012 she was shortlisted for the Patrick Kavanagh Poetry Award. Other Places, her debut collection, was published in 2014, and was shortlisted for the Strong/Shine Award for Best First Collection in 2015.